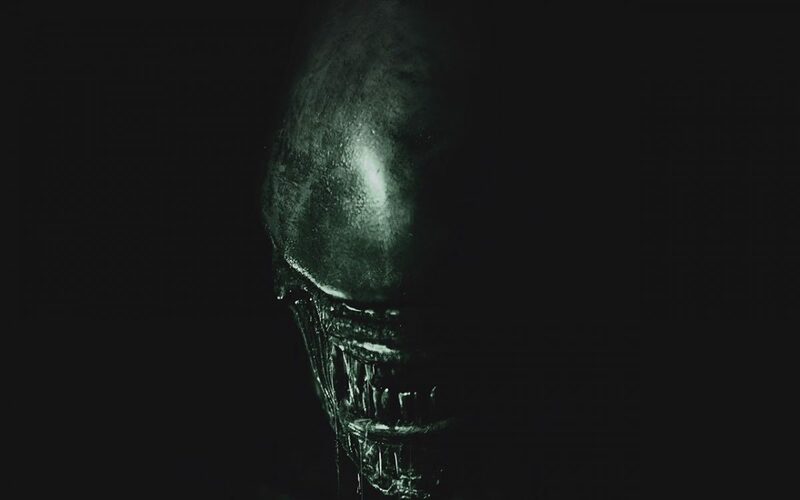 The first poster for Alien: Covenant slithers onto the internet with a one-word tagline, “Run.” The terrifying poster also reveals a change in the release date. Originally schedule to hit theaters on August 4th, Alien: Covenant will thankfully be arriving much earlier. We only have to wait until May 19, 2017 to see more bursting bodies, face huggers and of course Xenomorphs. Alien: Covenant will continue where Prometheus left off. Dismembered synthetic David (Michael Fassbender) and Dr. Elizabeth Shaw (Noomi Rapace) are the only two surviving characters from Prometheus. As they flee the remains of their dead crewmembers, Shaw and David meet a brand new set of characters that we will meet in Alien: Covenant. Fassbender teased the fear factor of Alien: Covenant in a recent interview with Collider. Fassbender will be joined by a new crew starring Katherine Waterston, Danny McBride, and Billy Crudup. Director Ridley Scott is back for this installment. The story will follow a colony ship called the Covenant headed for an uninhabited planet. The crew discover the planet’s only inhabitant, David, who claims to be the lone survivor of the Prometheus mission. Trust that the screams will follow shortly after. Take a look at the chilling poster below. As a huge Alien fan, this is an exciting piece of artwork. Due to the new release date, we can expect a teaser trailer very soon. Watch: Natalie Portman Is A Grieving Kennedy In Official Jackie Movie TrailerIs TNT Producing A Snowpiercer Series?